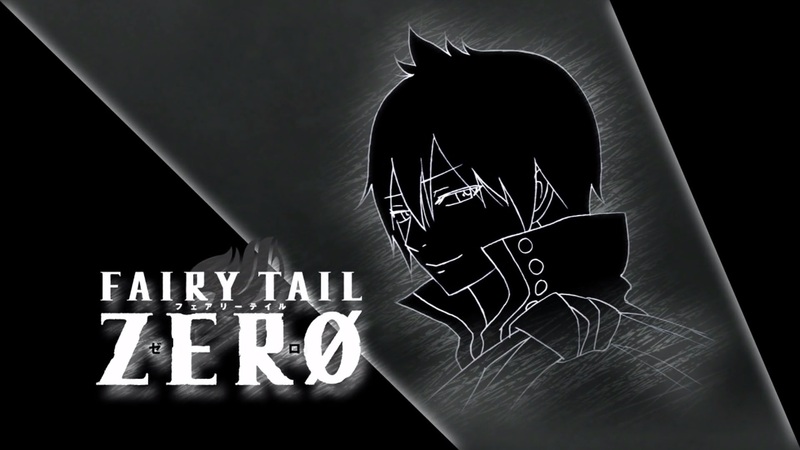 Fairy Tail 266 begins it’s first steps into Fairy Tail Zero series as Natsu and Happy head to Tenroujima in order to train and get stronger. All while we learn about the past of the island and how it all began, especially concentrating on Mavis and her journey. Fairy Tail 266 begins as Natsu and Happy go through their journey just walking around and so, not doing what they should be like training. They decide to go towards Tenroujima in order to train there in peace. They reach the island happy, they see a small town but it seems to be ravaged as it seems that some sort of guild existed there, called Red Lizard. More movement and they reach Mavis’ grave. They leave a fish and a few words of wisdom as they go on to train from this point on. 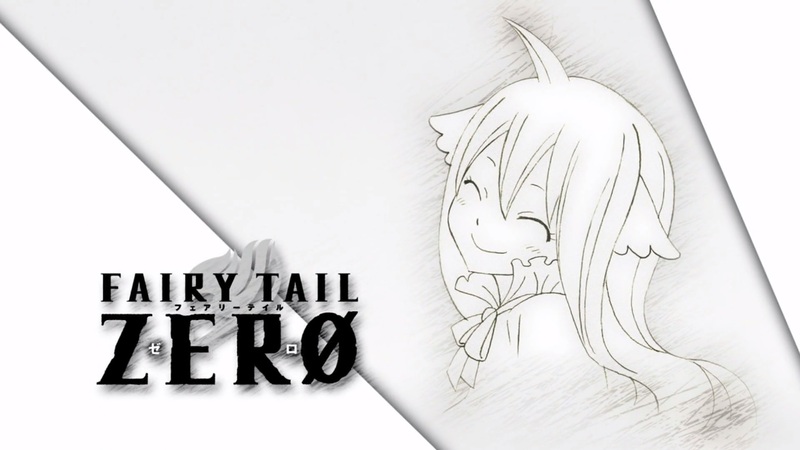 We go to the past, as Fairy Tail Zero begins. 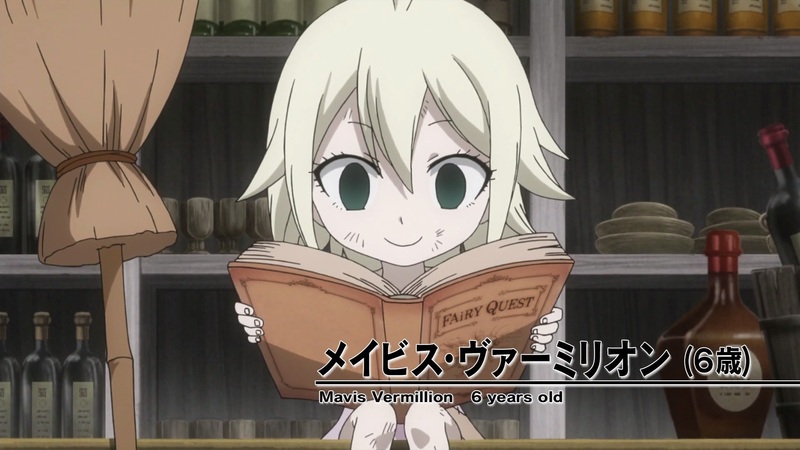 We see that in the guild of Red Lizard, Mavis is reading a book, she is 6 years old. But the master, Zeeself throws it down and burns it. She also tells her to take her shoes off as she doesn’t seem to be doing her job. Zera, Zeeself’s daughter returns when he tries to give her the shoes. But she doens’t take it because they’re dirty. Mavis explains that her parents used to work for Zeeself, but they’re passed away and seemed to have some sort of debt, that is why she is working it off now. She mentions that she works hard so one day she can meet real fairies, she reads books and tries to learn when she can. Zeeself tells Mavis to deliver Zera’s foo at the school. he tells her to go through the forest and go quickly. Mavis wants to delivery it safely as well as to see the school and all the books. She encounters a few things like bees and animals fighting till she reaches the school. She looks around in the class as well as the library where she finds Zera. She’d like to look around but Zera tells her that she has to go home, thus commands her to do this. Later she sits by the tree where she falls asleep. When she wakes up, it’s dark and there are many flares going up. 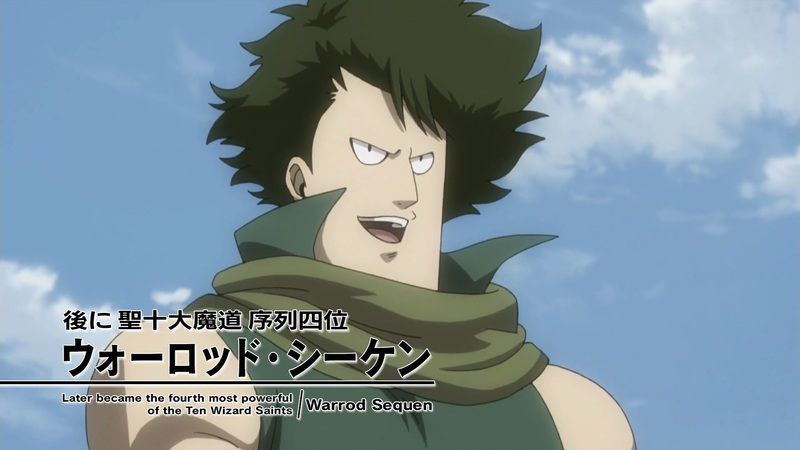 She goes to the town when she notices another guild called the Blue Skull has attacked, and from what she can see, Zeeself has also been killed. 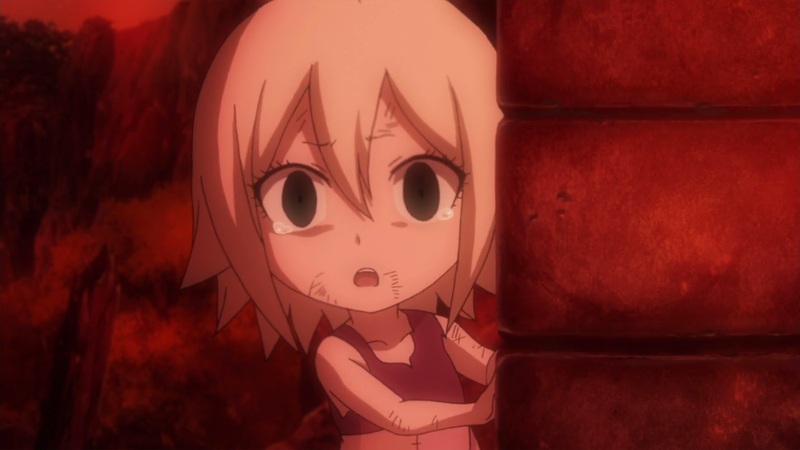 Zera is trapped when Mavis helps her out. They run off as Zera asks if they can become friends after all she has done to her. Mavis say’s yes when Zera collapses. 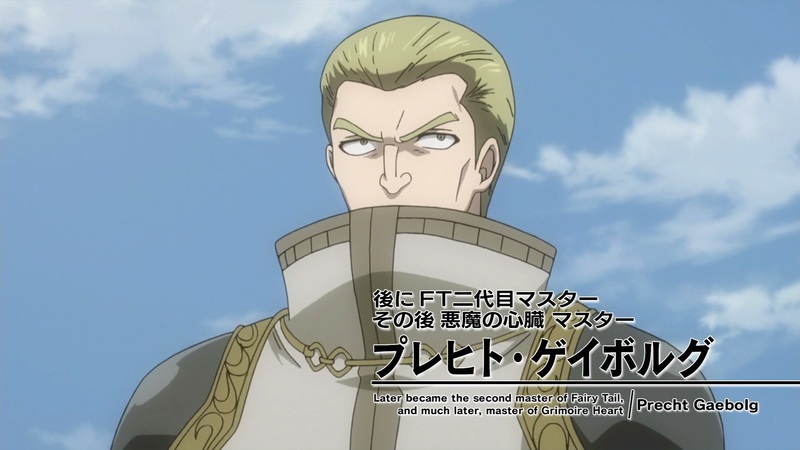 She had cried for a long time, the whole guild burned and no one was left, seven years later we meet Warrod Sequen, Precht Gaebolg and Yuri Dreyar who all arrive in the island at once. They’re there for a reason as they’d like to get the Tenrou Jade. 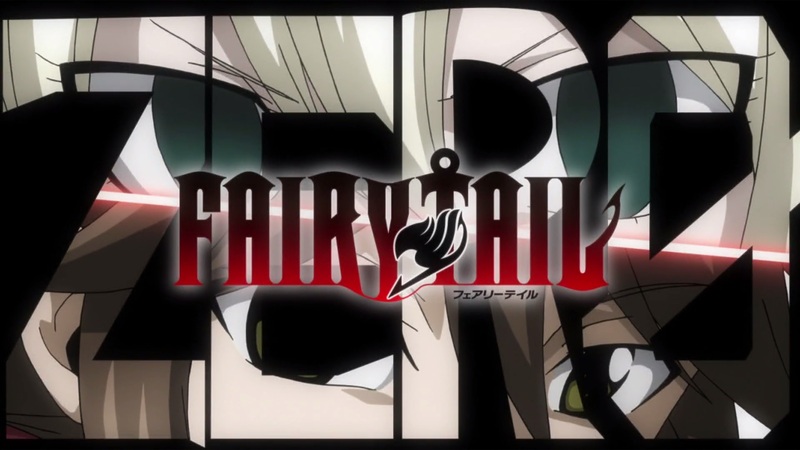 It seems that it was fate, as Fairy Tail 266 ends here. 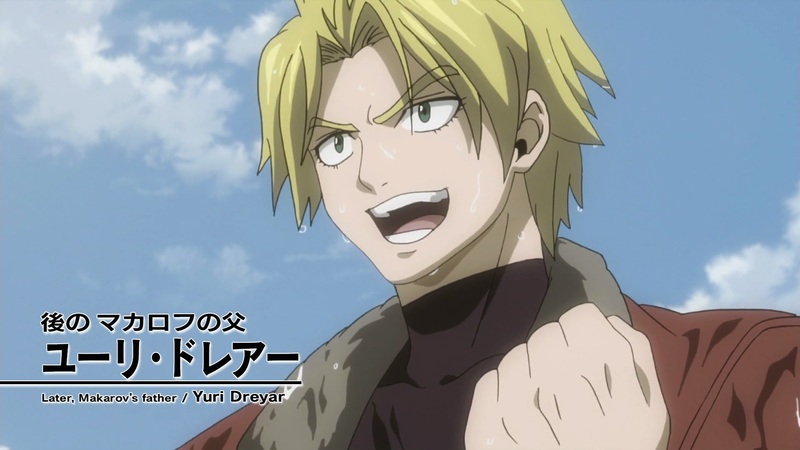 A pretty awesome episode, and it seems that this arc will be a good one. 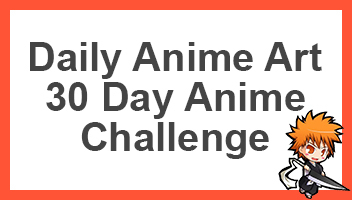 If you’ve read the manga, then you’ll know that it’ll be something good to look forward to. 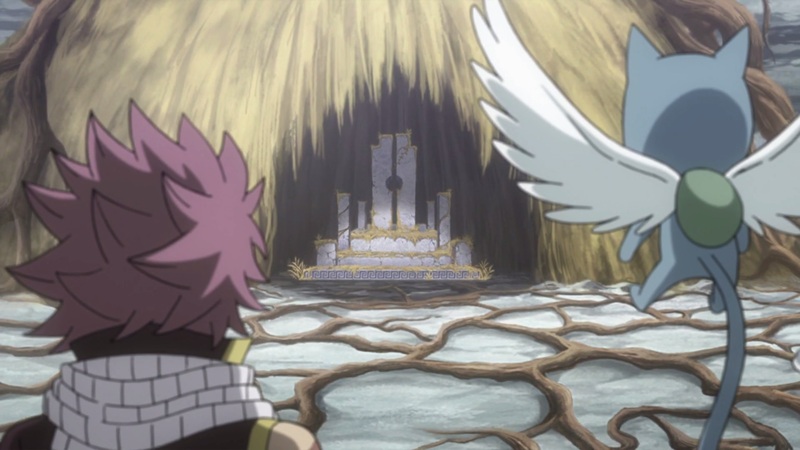 Can’t wait for next week’s Fairy Tail 267, titled “Beginning of an Adventure”.